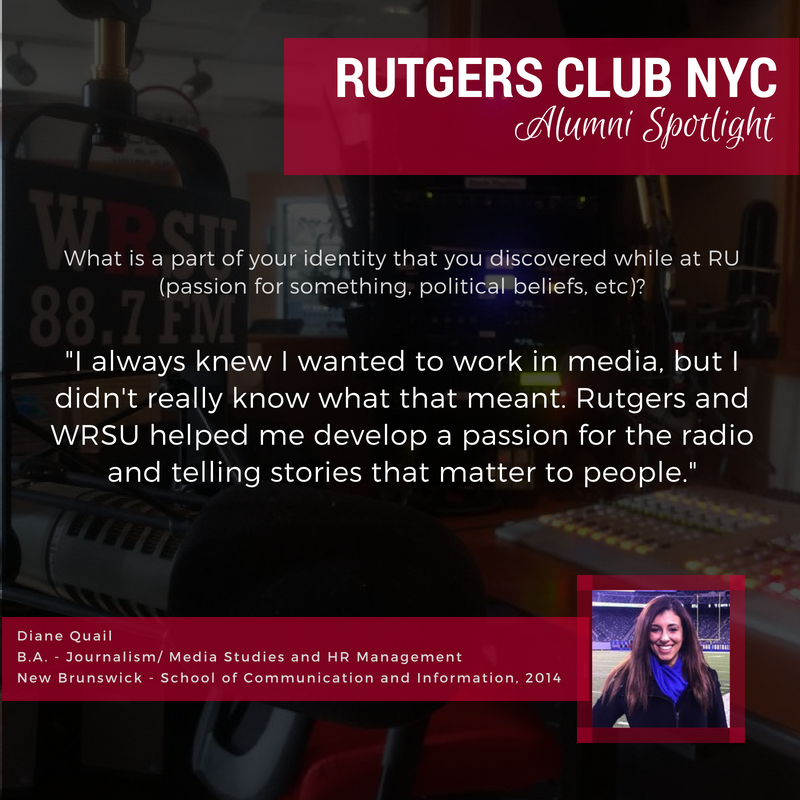 Published on our social media platforms on the 1st and 15th of each month, the Alumni Spotlight aims to raise the visibility of our amazing alumni in the Tri-state area and share their thoughts, memories, and words of encouragement for future alumni. Check out Diane’s full Spotlight here. Visit our Alumni Spotlight Archive here. Apply to be featured in an upcoming Alumni Spotlight here.